There is no better deal anywhere! Available Exclusively at Dixie Horse & Mule Co! I wanted to take this opportunity to thank you and the staff at your dealership for the outstanding service I received on purchasing my new Bison trailer. Everyone I talked to and worked with was very professional and went the extra mile to complete the deal. 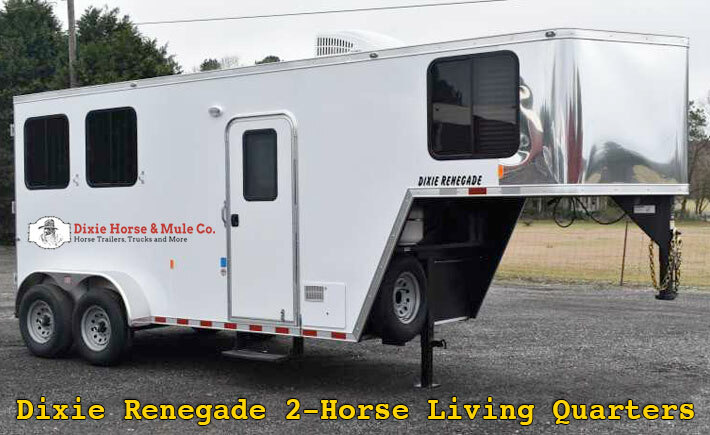 Sometimes it is difficult to get good customer service but in your case the sales and service team were exceptional and I would highly recommend your company to anyone looking for a horse trailer. Please extend a special thank you to your service staff for stying late on our behalf and helping us get hooked on and on the road. Again, thank you for your time and assistance.